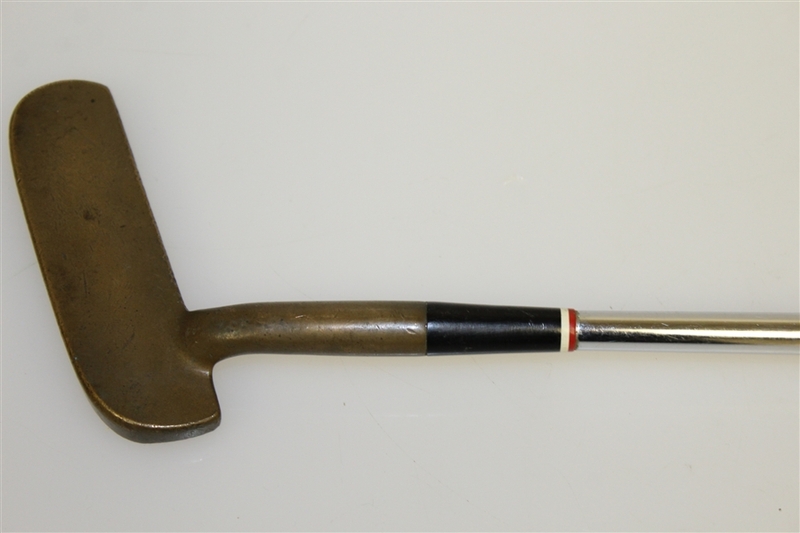 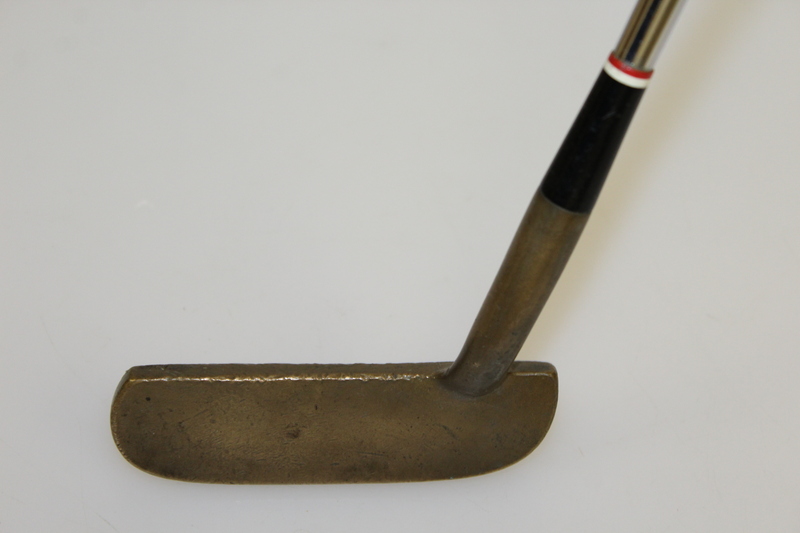 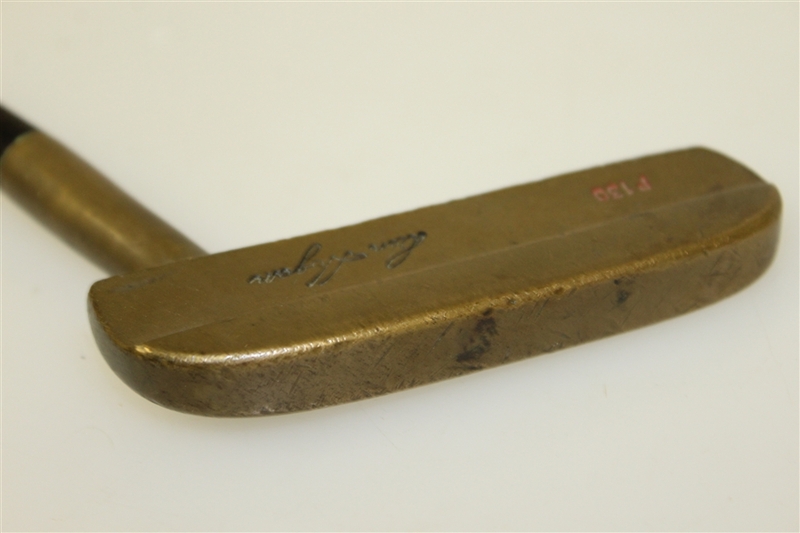 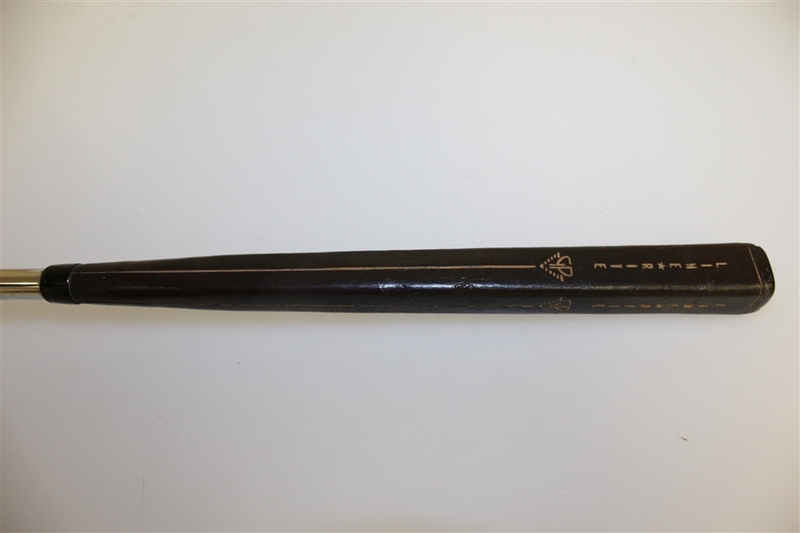 This lot contains a brass blade style putter with a rivet along the backside of the face. 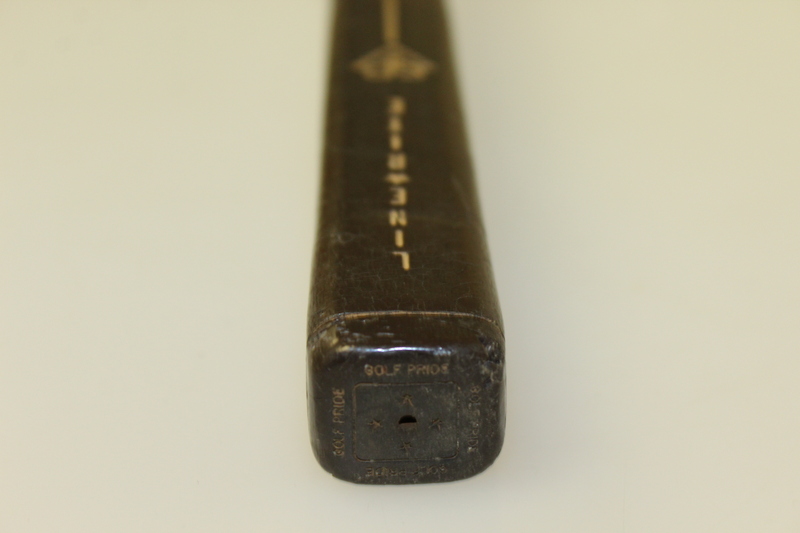 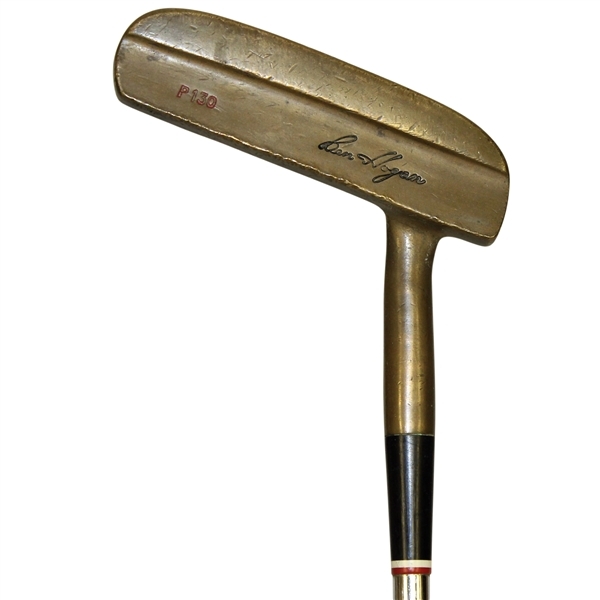 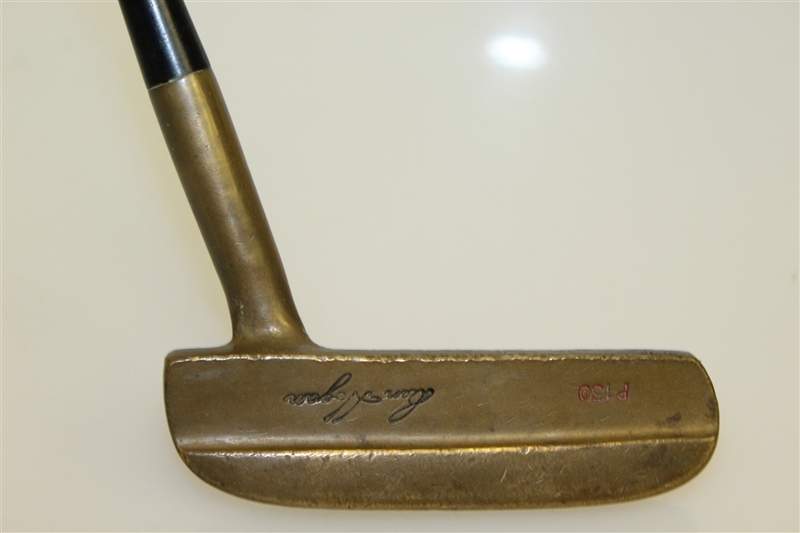 The putter shows a Ben Hogan signature stamp and a Model P-130 stamp. 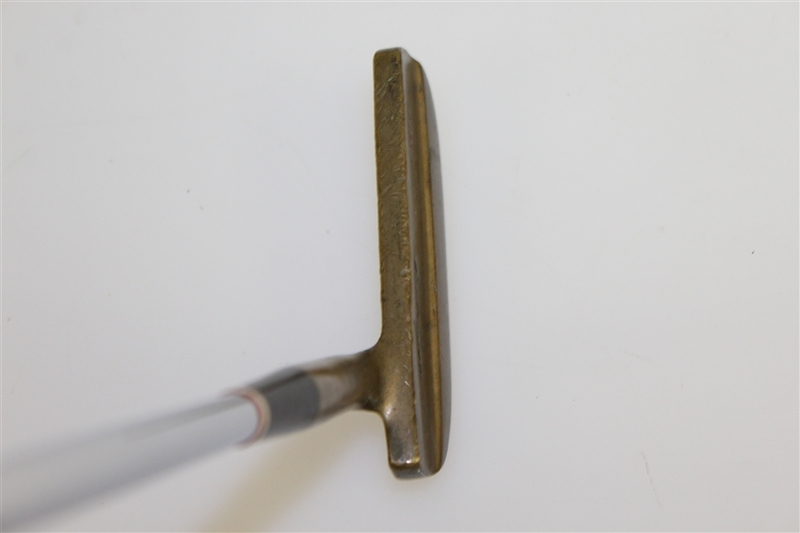 An interesting aspect of the putter is its square grip.